(Letter to the Editor) I don’t want to insult anybody’s intelligence, but still feel compelled to state the obvious: If U.S Congressional members are forced to resign by sexual harassment charges, what about our president? Congressional Democrats have generally been willing to force resignations, including those of their own offending party members. 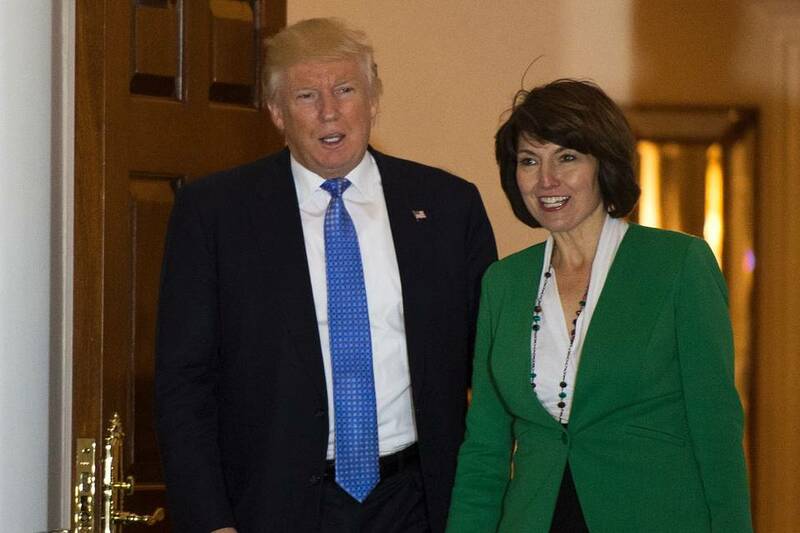 But considerably more pressure is required by congressional Republicans like our Rep. McMorris Rodgers to effect the president’s resignation. Unfortunately, as pointed out in a prominent eastern Washington newspaper’s 12/7/17 editorial, there is a double standard among most congressional Republicans: offending Democrats should resign but not Republicans. Once again congressional Republicans choose political gain over ethics and morality. 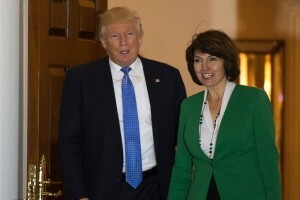 As usual, our own US Representative Cathy McMorris Rodgers marches lockstep with the Republican leadership’s double standard, showing her continual reluctance to criticize the president and with no effort in learning her constituents’ views on the subject. The good news is that we can change all this, at least locally, by electing Lisa Brown to replace McMorris Rodgers in 2018.